We are very sorry but it has SOLD OUT! 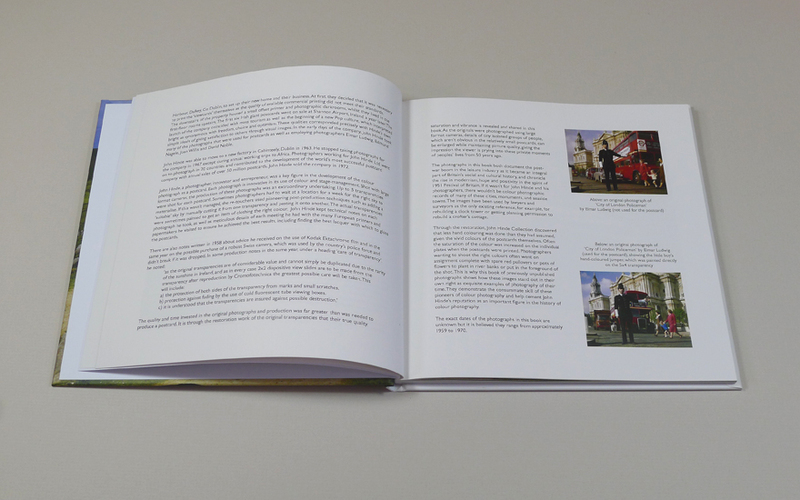 HERE and we'll let you know if or when we reprint the book. 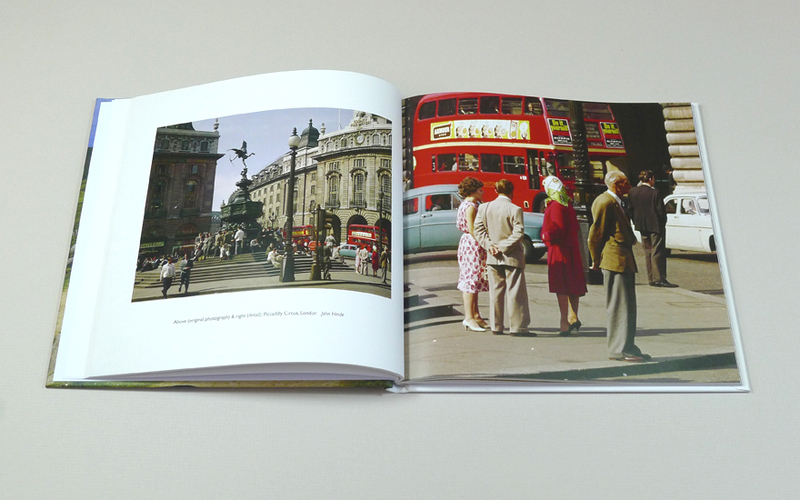 This book of previously unpublished photographs, in some cases, compares John Hinde studio’s original photographs to the postcards from which they were printed to see how they differ. In other cases, details were chosen to show the quality of the original photographs. 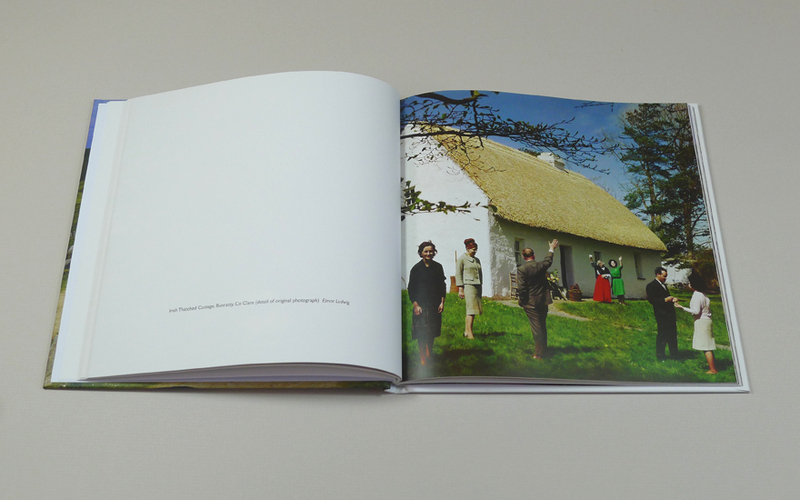 This book shows how these images stand out in their own right as exquisite examples of photography of their time. 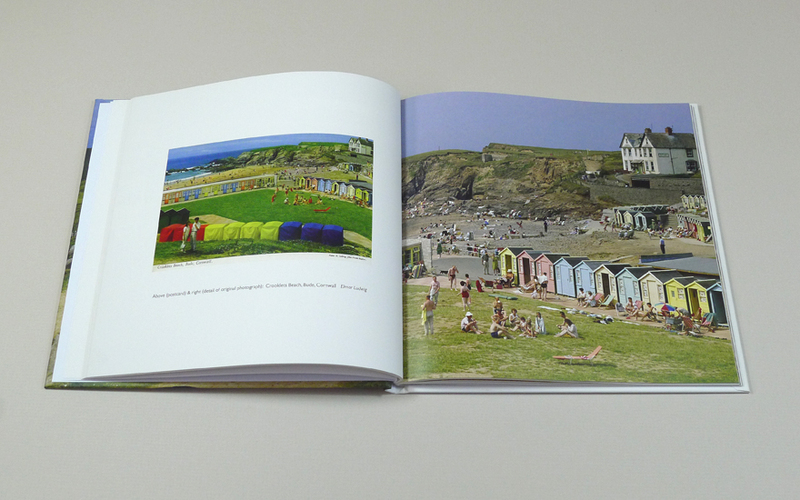 They demonstrate the consummate skill of these pioneers of colour photography and help cement John Hinde's reputation as an important figure in the history of colour photography. 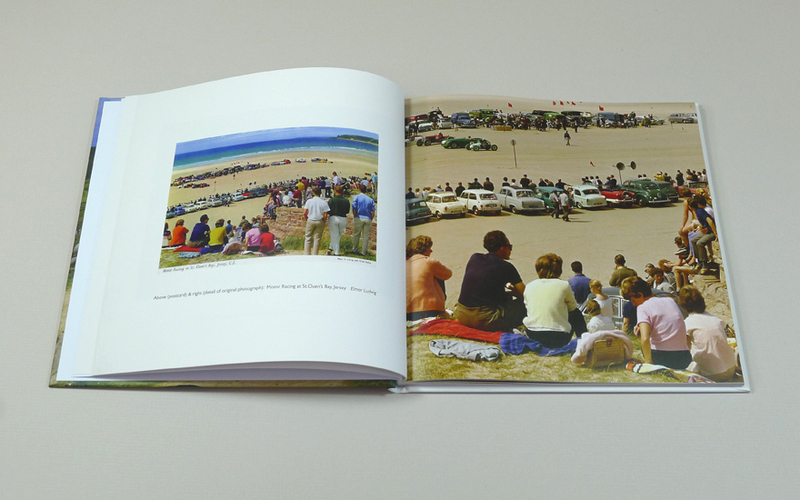 Simon: It’s super - I love the fact we can delve into the details of the original photographs. I’m looking forward to spending time with it. 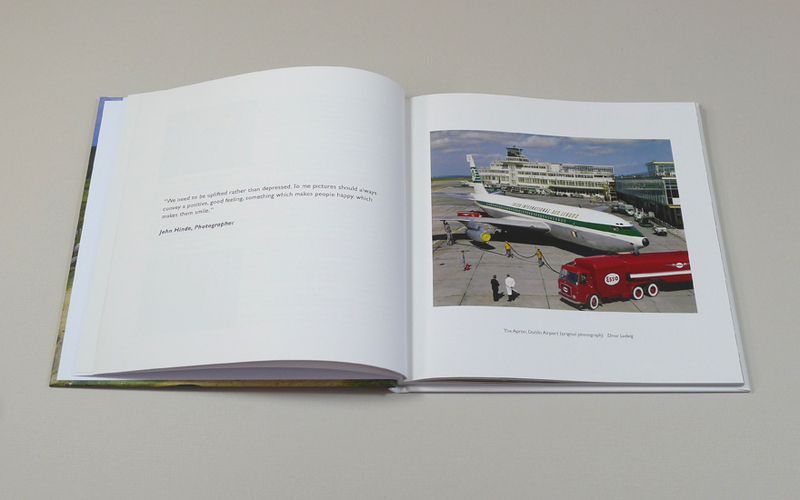 Peter: The book arrived yesterday and it's splendid. I can't imagine how many hours of work went into its production, but the quality of the pictures is excellent. It's very good to see the details alongside the original postcards. Good luck with the next one! JJ: Really enjoying the new book. Great idea to blow up details from the neg and contrast with the postcard. Really good intro too offering extra insight to people and process. Congratulations. 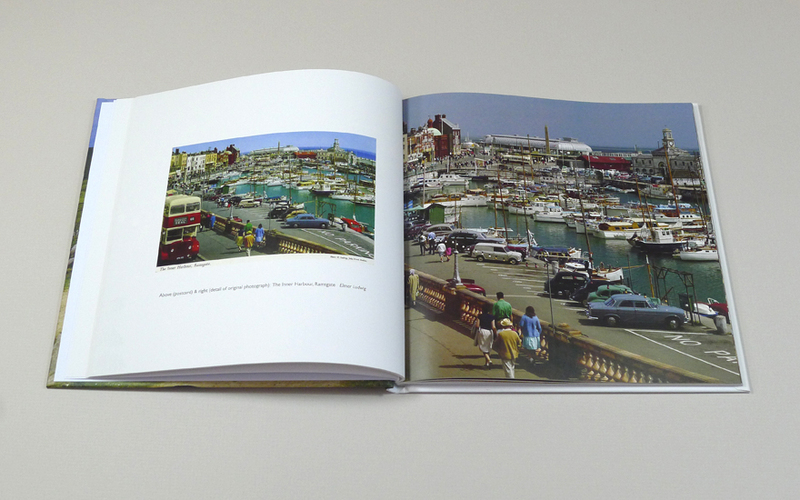 David: the book arrived safely this morning, it's beautiful! Love the photos and the book is perfect! 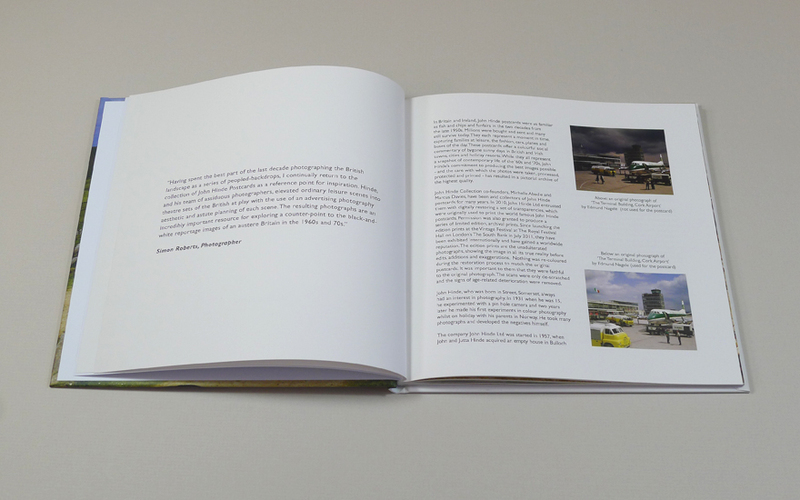 KM: The book has arrived in good condition. It’s great! Thanks! K&K: Got my copy this week. Well packaged and with a bonus. Thank you, it's beautiful. PW: Just to let you know: a printed preciousness! 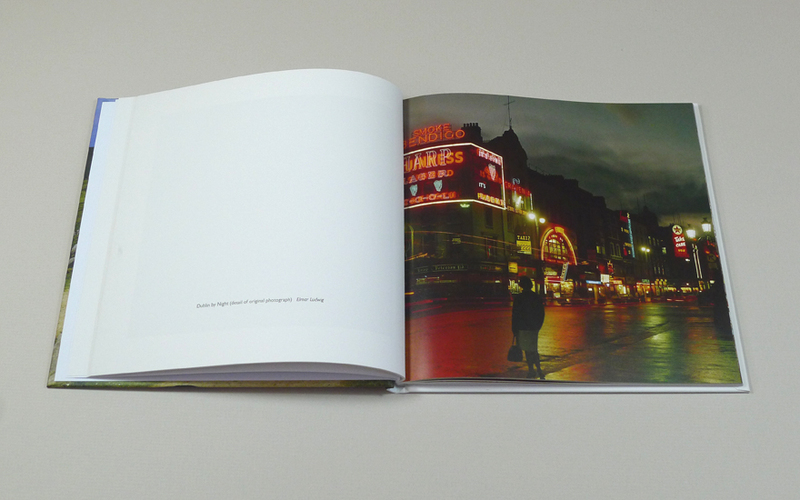 DO: It's such a lovely book. I've bought another copy as a gift. Congratulations and thank you for this fine and fitting reference book and work of art. 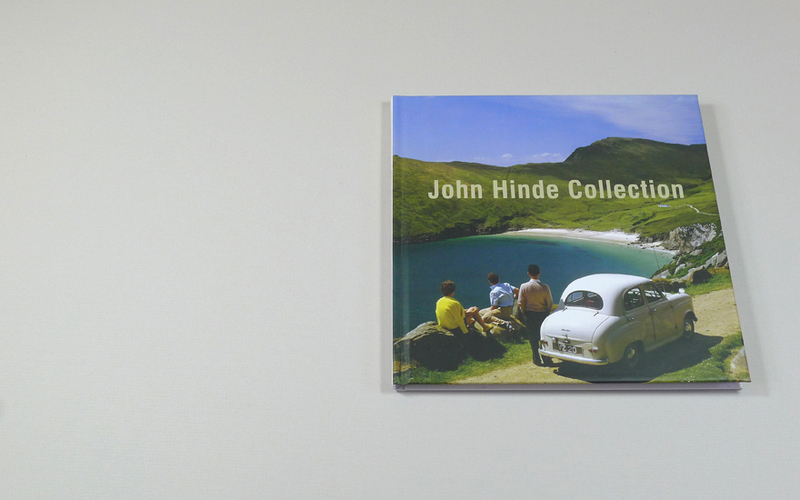 KF: Have now taken delivery of my @johnhindeprints book which is GORGEOUS. 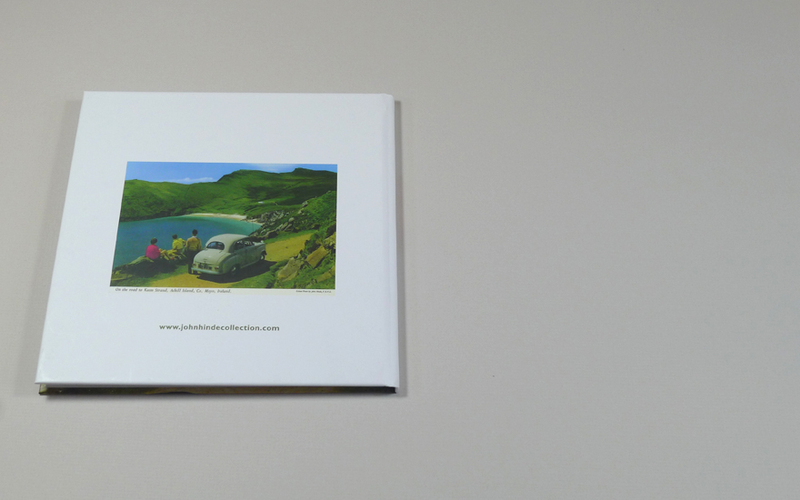 Another book including John Hinde postcards - this time Nothing to write home about has been compiled, edited and designed by Michelle Abadie and Susan Beale. 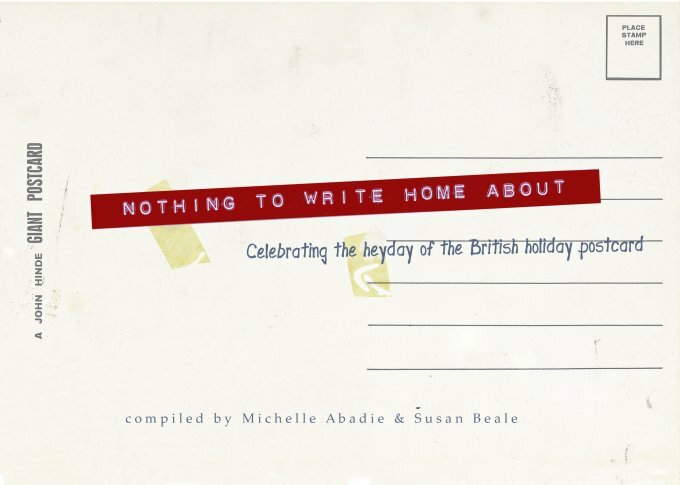 It documents the heyday of the British holiday postcard. They have lovingly compiled a collection of John Hinde postcards and the messages written on them by holidaymakers between 1960s and 1980s. For generations that grew up in the 60s, 70s and 80s Hinde images are part of the fabric of memory. Their very vividness gives them a strange, dreamlike quality that provides mnemonic jolts and fleeting glimpses of lost time. Hinde postcards recast the times and places of the past as Technicolor daydreams. Like scenes from The Wizard of Oz, where Dublin or Southend-on-Sea has replaced the Emerald City, it is the intensity and quality of the colour that matters.